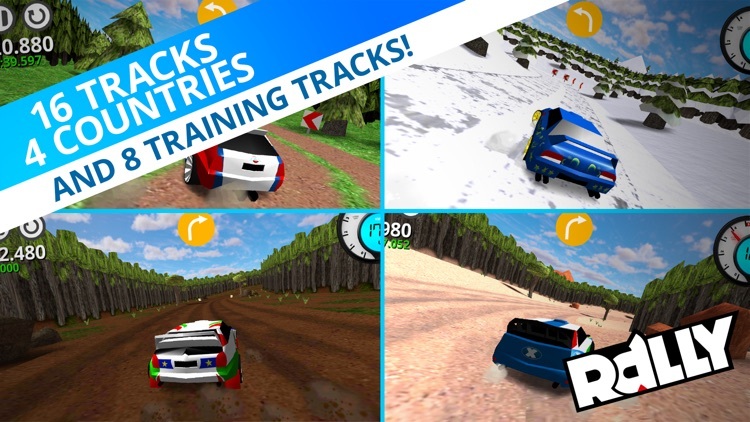 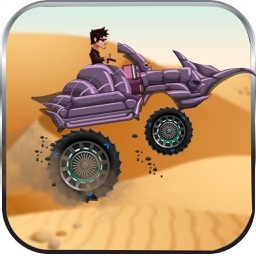 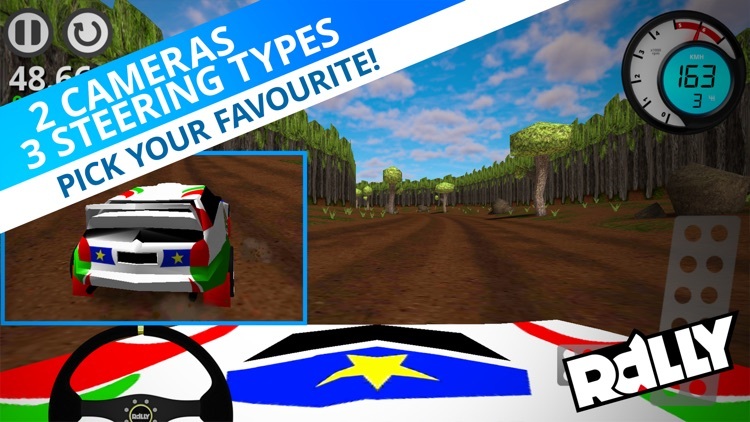 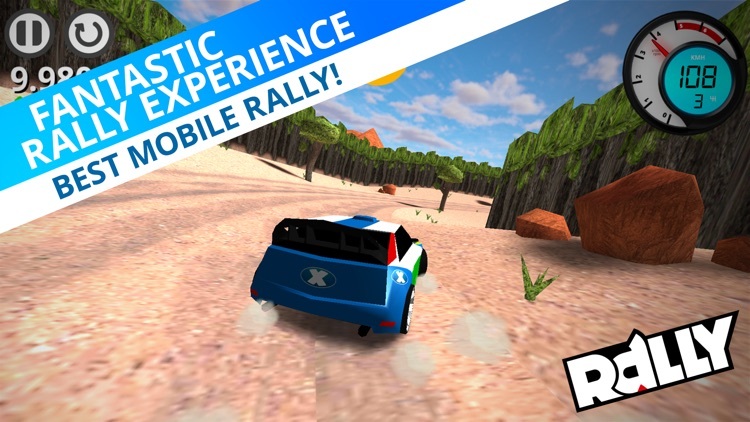 Best Rally racing experience for mobile devices! 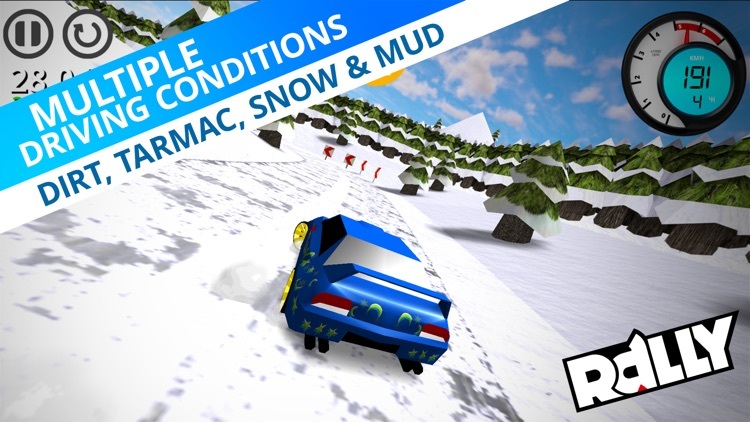 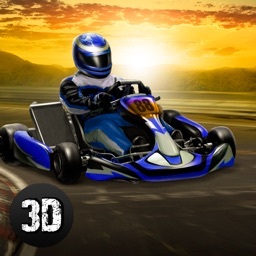 Fantastic arcade gameplay, great visuals and variety of driving conditions make this racing game one of a kind. 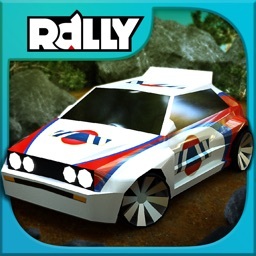 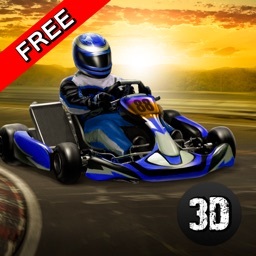 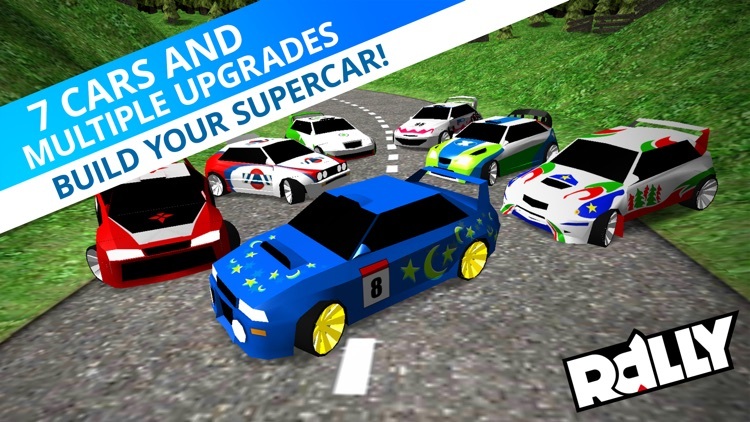 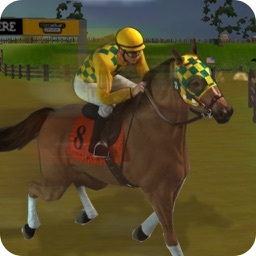 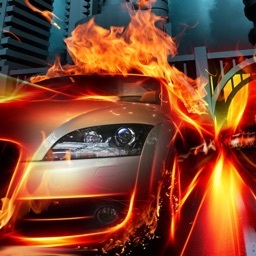 Get your racing skills to another level and try Rally now for FREE! If you want to take part in game evolution visit our Facebook page @rallythegame and let us know what you think!